Berg in Drautal is located halfway between Lienz (East-Tyrol) and Spittal an der Drau. 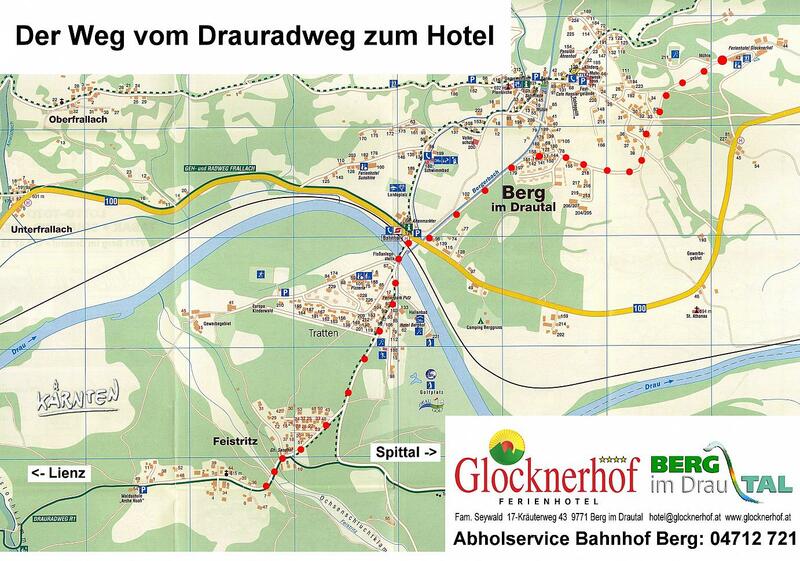 Due to its direct access to the train station Greifenburg/Weissensee, the nearby Tauern motorway (A10) and the Felbertauern route the chalet can be reached easily in summer as well as in winter. Note: Rent a car to discover Carinthia.